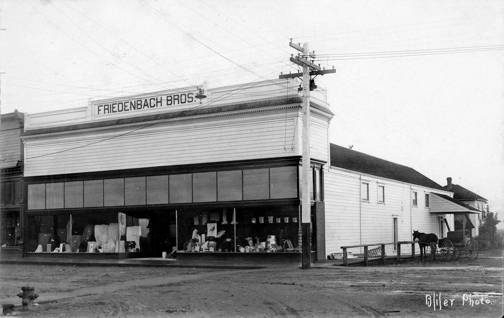 A couple of old pictures of Friedenbach Bros. Mercantile on Main Street in Fortuna CA before it was the C. Crane Shipping Building. Friedenback Brothers Store Main Street Fortuna, California. C Crane is now located in the Friedenback Store. 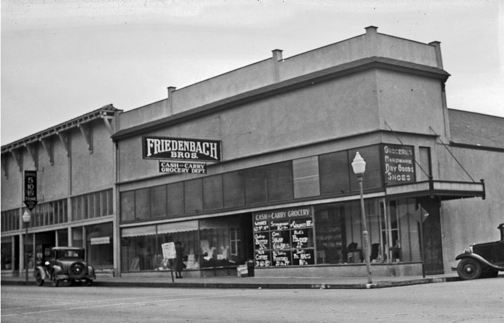 The store to the left was Ben Franklin’s Variety Store also known as the “nickel and dime store. Photos Provided By Old Photo Guy – Check out his site, he has some really fantastic photographs. Photos may not be copied or redistributed without permission from owner. loved Spanish Class. I think I got over it tho.